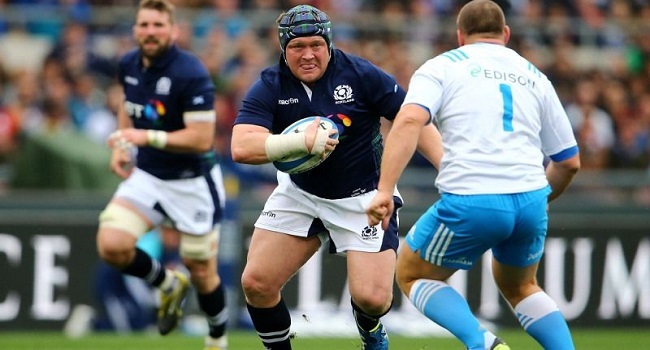 The Scotland Rugby side is looking forward to making a winning start when its faces Wales in the November international test match on Sunday. Scotland coach Gregor Townsend, says he has picked the best available players who will give their best shot against a strong Wales outfit. Scotland faces Wales at 3.45am on Sunday while England meets South Africa at 4am.